Zoellner Arts Center is proud to offer a performance, Pinocchio by Tout a Trac, with relaxed house rules for people of all ages as part of its 2018-2019 Season. Adjusting Sound and light levels to reduce sudden changes. Reducing any potentially startling effects, such as sudden or loud banging. Keeping the house lights on throughout the performance. Relaxing of house rules--you are free to get up, make noise, move around, and leave whenever you need to. Allowing the use of iPads and other electronics for communication and therapeutic use. Staffing specially trained volunteers throughout the theater to assist and direct audience members as needed. Creating quiet areas and activity areas in the lobby should your child need a break that include fidget objects. 3. Everyone--Staff, ushers and volunteers--will be trained prior to the performance. 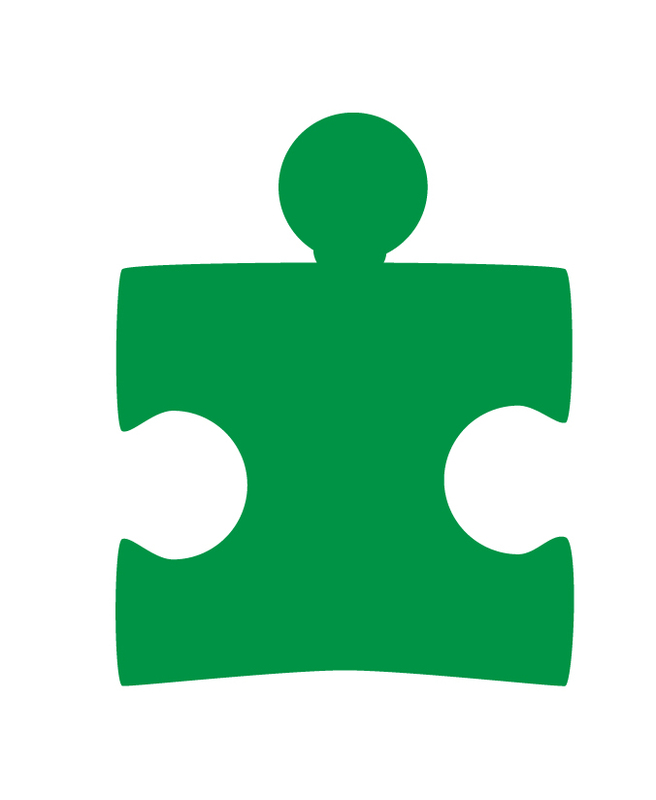 Zoellner Arts Center is working with many local autism and intellectual and developmental disability experts to make sure that everyone involved understands the spectrum of special needs that patrons may have and strategies for helping all patrons through this experience. How can I prepare my child or myself for this experience? Zoellner Arts Center wants to ensure that all patrons attending a relaxed or sensory-friendly performance feel comfortable knowing what to expect. Links to materials for each production can be found below. You may also visit the arts center at any time we are open to walk the hall and get a first hand experience before you arrive or commit to buying tickets. What is your ticket refund policy for Relaxed Performances? Have to change/cancel you plans at the last minute? Have to leave shortly after the performance begins? We know that a special performance requires special attention. Our ticket services office will work with you should you have to change your plans before or after you arrive at the center. Refunds will be available under these special circumstances. Who should attend the performance? Zoellner Art Center strives to create a safe space for families with special needs to come and be who they are with our relaxed performances. However, we also realize that there may be other patrons who wish to avail themselves of the adaptations and accommodations that these performance provides. After careful consideration and discussion with our partners in the autism and IDD community, tickets will be available to the general public for relaxed performances. All ticket buyers will receive numerous communications from us that they have purchased tickets for a relaxed performance and what that means. Group tickets - for 10 or more – offer extra savings. Ask Ticket Services for details. How can I help Zoellner Arts Center with this endeavor? Spread the word – help us get the word out to people who will benefit from the performance. Volunteer - We are always looking for qualified volunteers (i.e., special education teachers, therapists, etc.) to help on the days of the performances. For more information, contact Ticket Services via email or call 610-758-2787, ext. 0 (Tue-Fri | Noon-5PM).